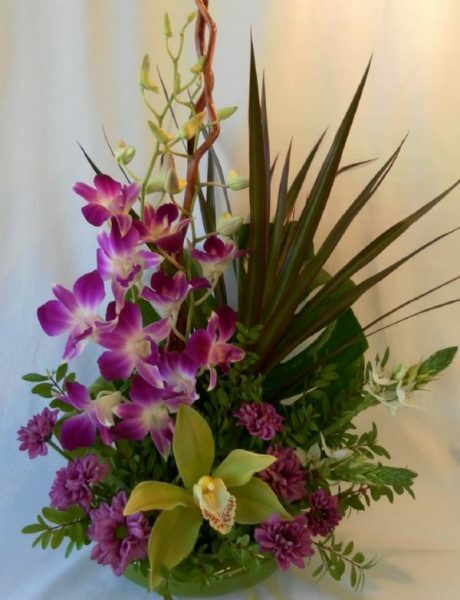 Anniversary Archives - Bunches Flower Co. 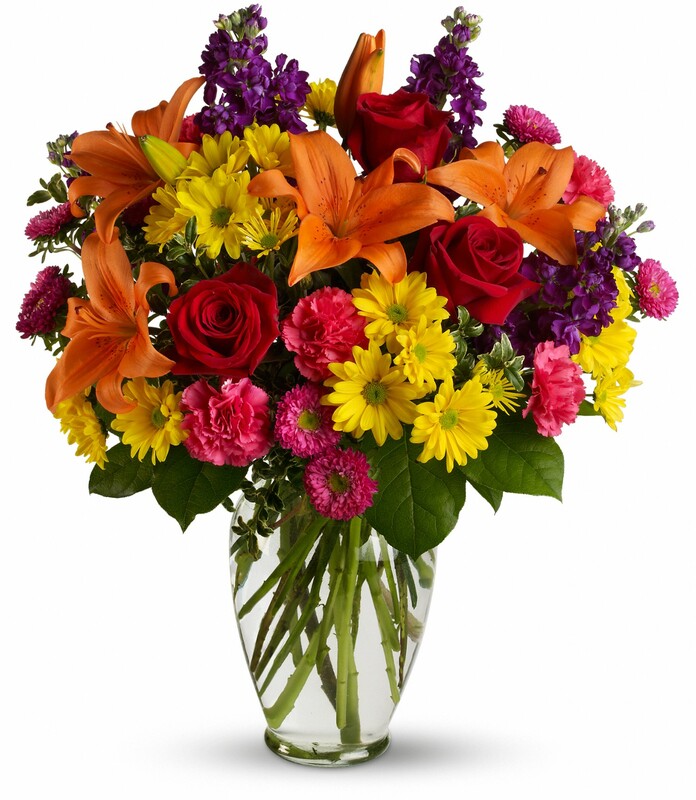 Months, years, decades… the milestones of a relationship should be happily celebrated! 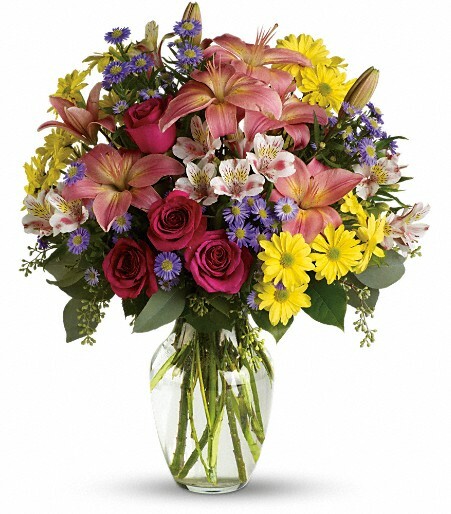 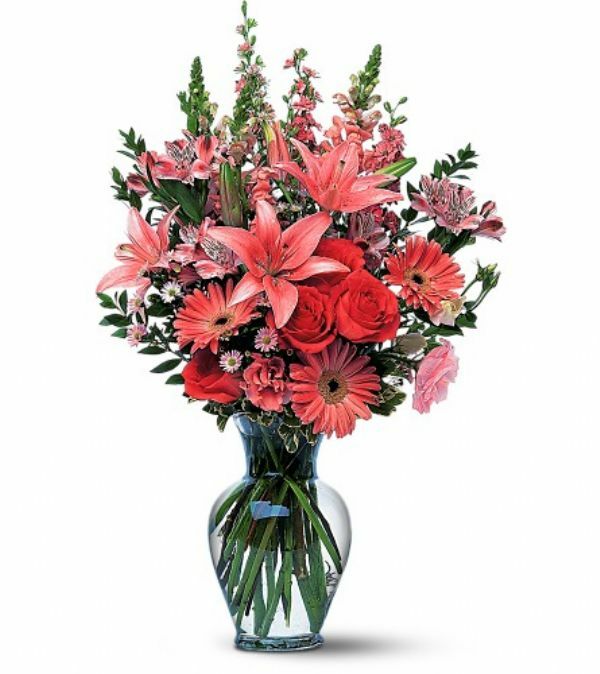 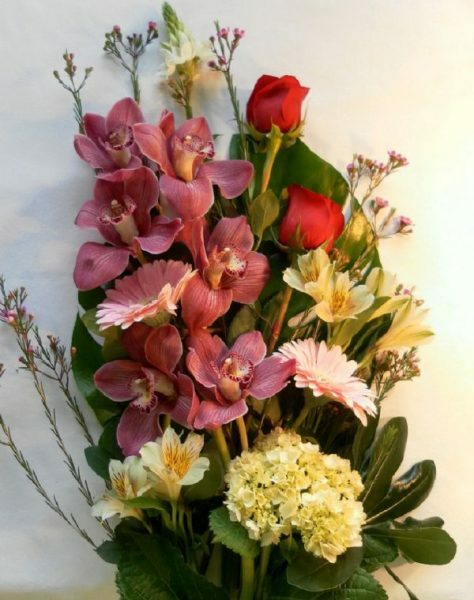 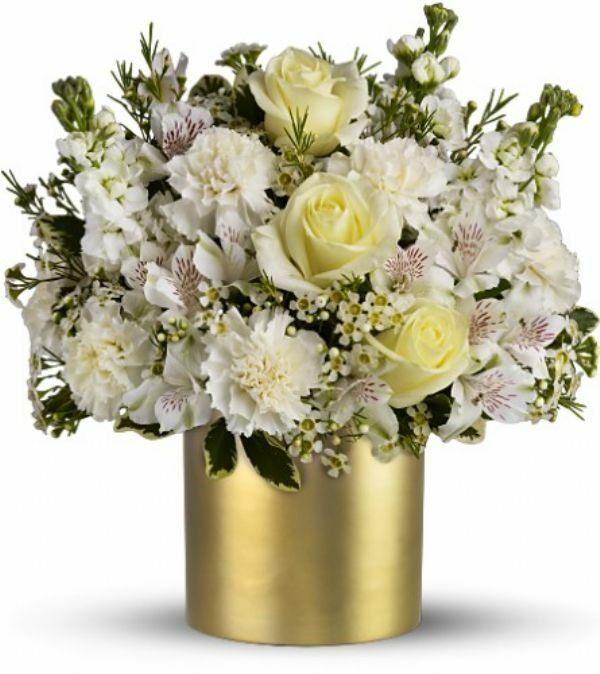 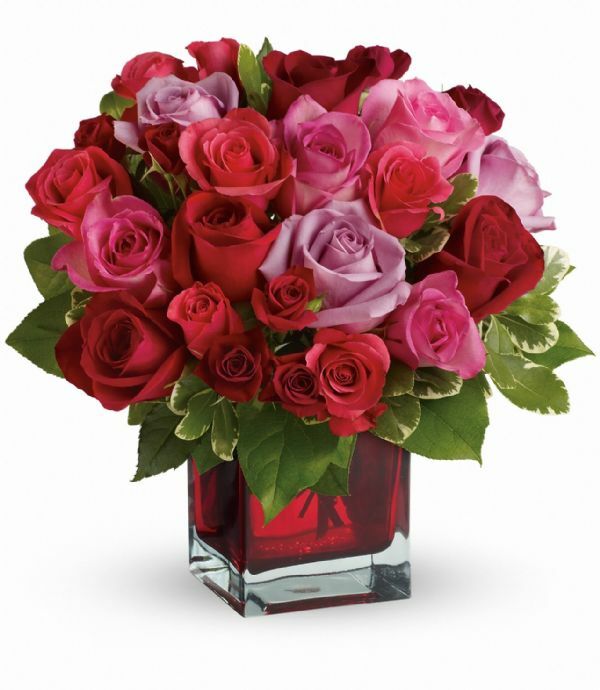 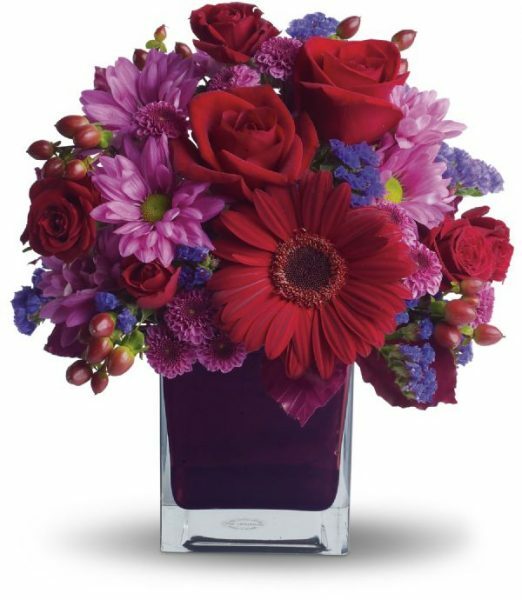 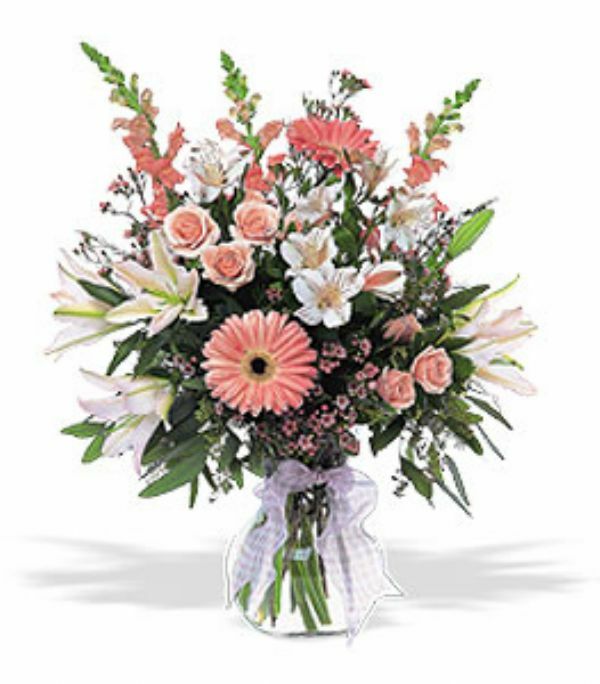 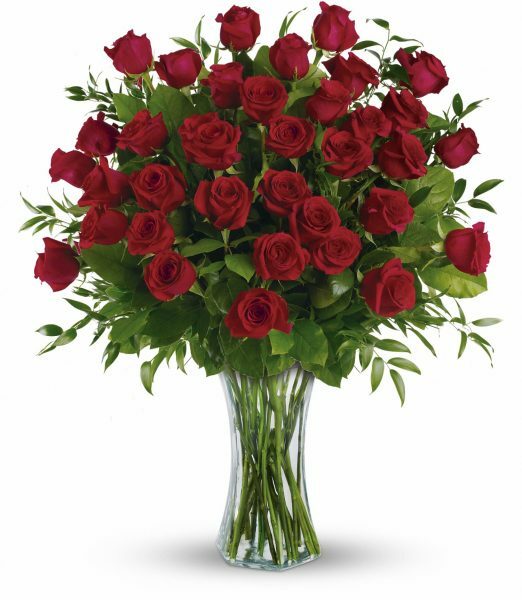 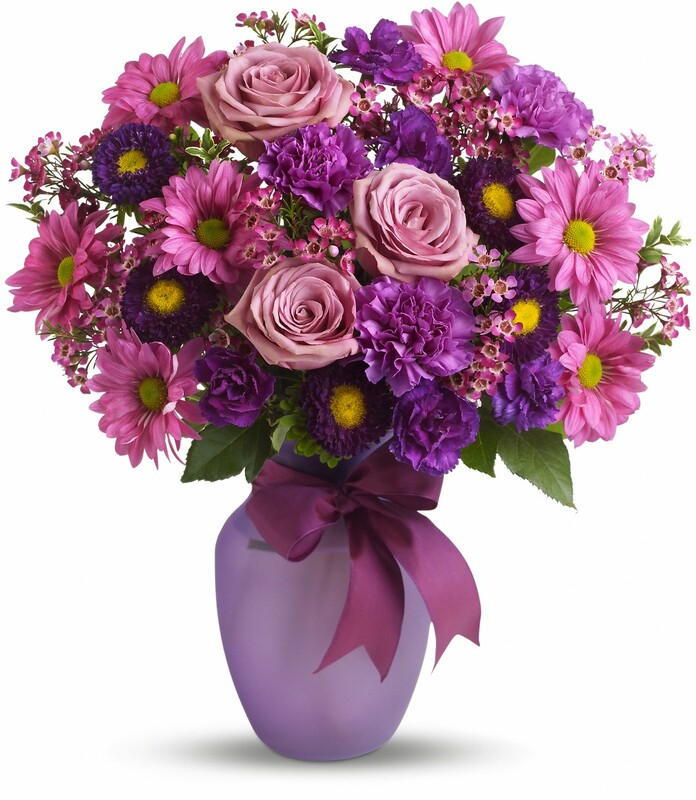 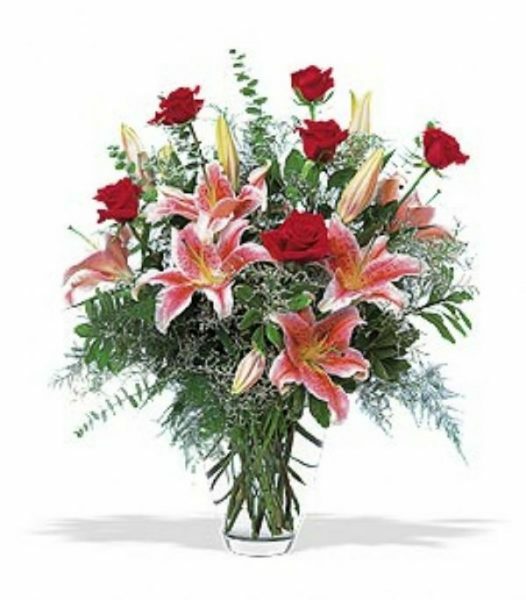 A glorious bouquet of fresh flowers commemorates a special date, and honours the blessing of time spent together.